28/12/18 PRICE REDUCED TO SELL!! 25/9/18 - PRICE REDUCTION. THERE IS NO OTHER LLAUT IN THIS CLASS AVAILABLE FOR SALE ON ISLAND, CALL TO VIEW!! 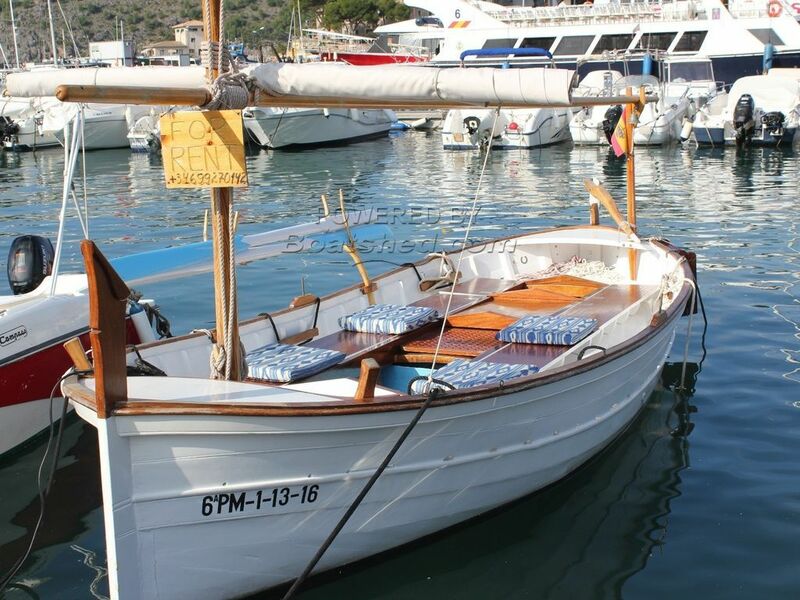 This is a beautifully - restored Mallorquin classic Llaut, originally from 1959. These vessels were the original trawl fishing boats, of the Balearic Islands. She was built by 'Mestra D'Aixa' - 'the masters of the adze' - (a traditional boatbuilding tool). This Custom Open Motorboat has been personally photographed and viewed by Rory Gillard of Boatshed Palma. Click here for contact details.